With the de-classification of documents in Ukraine and eyewitness accounts, the world has learned of a horrific crime against humanity about which little was previously known or officially confirmed. The confirmation was made by Ukraine itself in its quest for historical truth and national identity. It is fact that the Holodomor: a) occurred; b) was deliberate; and was c) designed to destroy a nation. 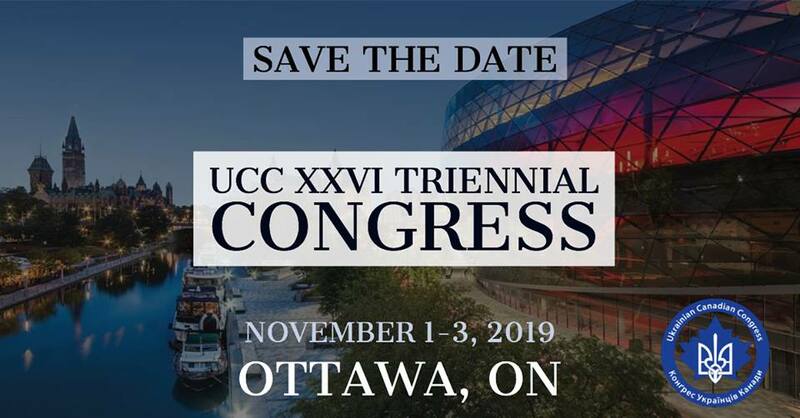 The Ukrainian Canadian Congress (UCC) believes it is vital to ensure that this tragedy is not forgotten as it is the best hope against history repeating itself. National Holodomor Awareness Committee with the mandate of raising awareness of this crime against humanity and promoting recognition of the Holodomor as an act of genocide. National Holodomor Education Committee which coordinates the inclusion of the topic of the Holodomor into the regular school curriculum in each province and territory across Canada. Ukraine’s Verkhovna Rada voted in 2006 to recognize the Ukrainian famine of 1932-33 as an act of genocide by enacting legislation the Закон України «Про Голодомор 1932–1933 років в Україні» Act on the 1932-33 Holodomor in Ukraine. 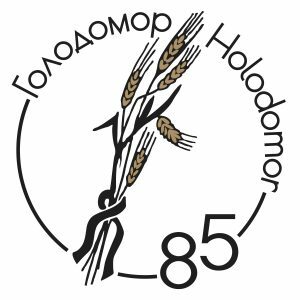 Following Ukraine’s lead, supported by the wealth of information available, the international community joined in recognizing the Holodomor. To date, fourteen countries have formally recognized the Holodomor as an act of genocide: Australia, Canada, Colombia, Ecuador, Estonia, Georgia, Hungary, Latvia, Lithuania, Mexico, Paraguay, Peru, Poland, and the Vatican. The Government of Canada recognized the Holodomor in May 2008 with an Act declaring the famine an act of genocide and establishing a national Ukrainian Famine and Genocide (Holodomor) Memorial Day. Similar legislation has been passed by the provinces of Saskatchewan, Manitoba, Alberta, Ontario and Quebec. The UCC continues to work toward recognition of the Holodomor as genocide in all Canadian provinces and supports the international campaign for recognition by the United Nations.